Open attribution builder to help you cite open sources. Create a lesson by adding questions, discussion topics and other supplementary materials to Ted Talks or any educational video on YouTube. 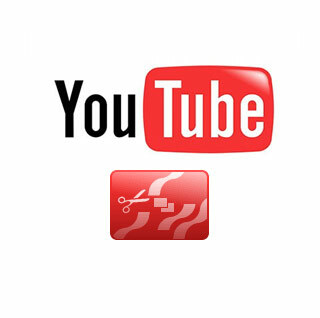 Brief tutorial on using YouTube's video editor to customize OER videos for your class. You found a source that you can use as is (or with minor modifications to fit your course). You found multiple sources to combine elements of each into your own unique text. You didn't find a source that fits your needs and need to develop something from scratch. Step Three: Which open source resources do you want to use and what type of content will you include? Step Four: What tools, software, and/or system will you use to develop the open resource for your course? Step Five: How will you implement the OER? How will your students use it? Just like traditional textbooks, open educational materials must be accessible to all students. Below are links to organizations helping faculty adapt OERs to accessibility standards. << Previous: Where do I start?